It’s surprisingly easy for a bottle of booze to get lost in my cabinet. My spirits collection keeps growing and growing, since I seem to be more addicted to buying spirits than actually drinking them. Just yesterday, I found a little bottle hidden in the back of my cabinet which I hadn’t opened in years. 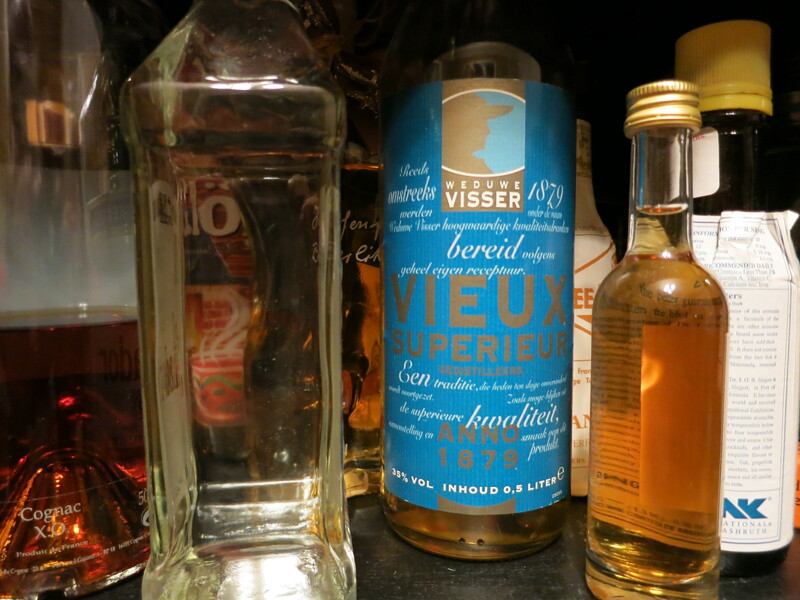 I had completely forgotten about my half-liter of Gall & Gall’s” Weduwe Visser” Vieux Superieur, so carefully carried back from Amsterdam before the irritating rules regarding liquids in carry-on bags took effect. 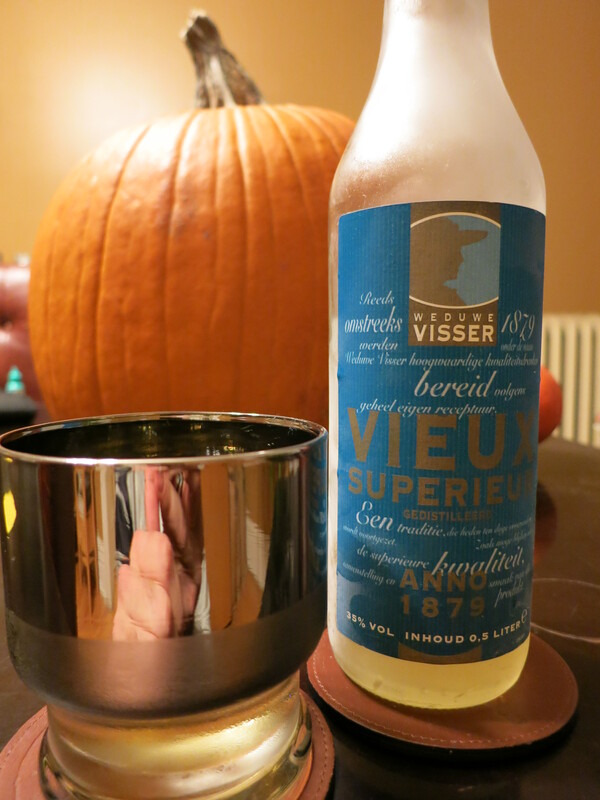 Despite owning the bottle for some time, I had never figured out what Vieux actually was. I consulted the website of Gall & Gall, which manufactures the Weduwe Visser (Widow Fisher) Vieux Superieur, and learned that Vieux was first produced in the early 20th century as a Dutch alternative to cognac, although “the drinks’ taste and production barely resemble each other.” Vieux comes from distilled grain or molasses, whereas cognac comes from distilled grapes. This base of neutral grain alcohol is then flavored with “different extracts, essences and a little real cognac or other distillate,” according to the Gall & Gall website (translated from the Dutch by Google Chrome). That didn’t sound especially promising, frankly, and I did not feel reassured when I continued reading on the Gall & Gall website that although Vieux can be consumed neat, it tastes “delicious in different mixes, for example cola.” It’s as if Gall & Gall is saying that sure, you can theoretically drink Vieux on its own, but you’ll like it a lot better if its flavor and texture are obscured a bit by some Coke. The story of the brand Widow Fisher parallels the history of the gin itself. [Gall & Gall classifies Vieux as a type of “gin drink.”] The Widow Fisher was a prominent woman in Lemmer where she led a pharmacy. That was in the mid-nineteenth century, and the widow had a great knowledge of herbs and recipes and, as was customary at that time, she developed a number of recipes as a basis for spirits. Meanwhile over one hundred years passed by, but the recipes are preserved and are still used in the spirit brand Widow Fisher. The pedigree of the recipe gave me some hope that the Vieux would be tasty, but I’m afraid I must report that the spirit is problematic. I tried it first at room temperature, in order to get the fullest sense of the aroma. It smelled like vanilla and rubbing alcohol, mixed with a hint of B.O. I was intrigued. 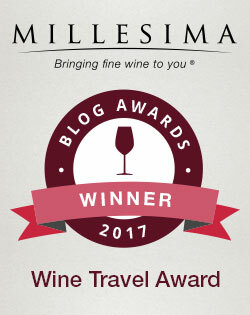 The light-gold color of Sauvignon Blanc, the Vieux had some serious alcoholic bite, despite its relatively low 35% alcohol content (most vodka, rum and cognac is 40%). It started with some sweet vanilla notes, but it felt very sharp, particularly at the tip of the tongue. The initial syrupy vanilla notes get cleared out almost immediately by alcoholic spice, followed by an undertone of ripe banana. I thought the rough texture of the Vieux might smooth out a bit if I drank it ice-cold. After being chilled in the freezer for two hours, the Vieux indeed felt a little smoother, but it still did not exactly feel elegant on the tongue. I enjoyed being reminded of my Amsterdam trip, but next time, I think I’ll just pull out the photos and pour myself a glass of real cognac, rather than this poor Dutch imitation. Read about the basics of cognac here, about some unusual cognacs here, and about how cognac brought me to tears twice in one day here. Ha! 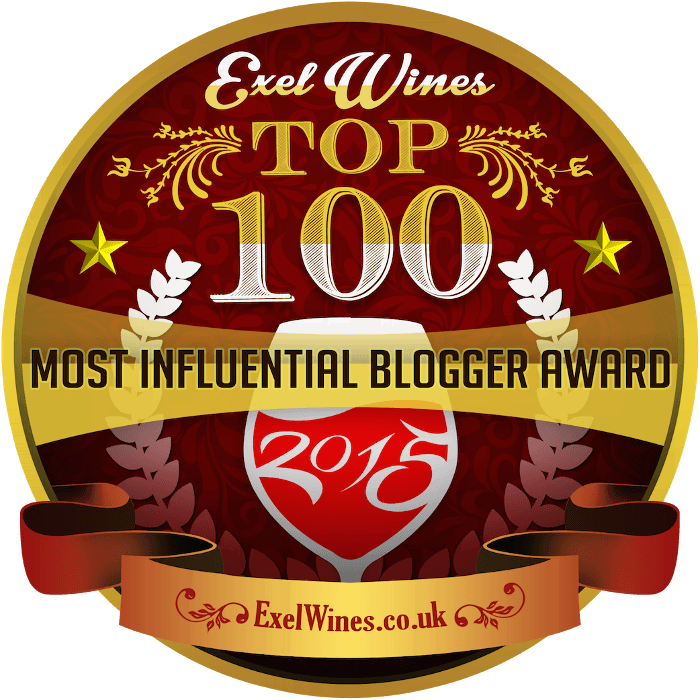 Yes, I suppose it’s good I don’t work for the Vieux marketing department!